Found this Mustachioed hamster while cleaning my apartment. Designed by the talented @thewondercatx Give her a follow if you don’t already! Printed on the Form1. It glows under UV light. New pressure pot arrived. 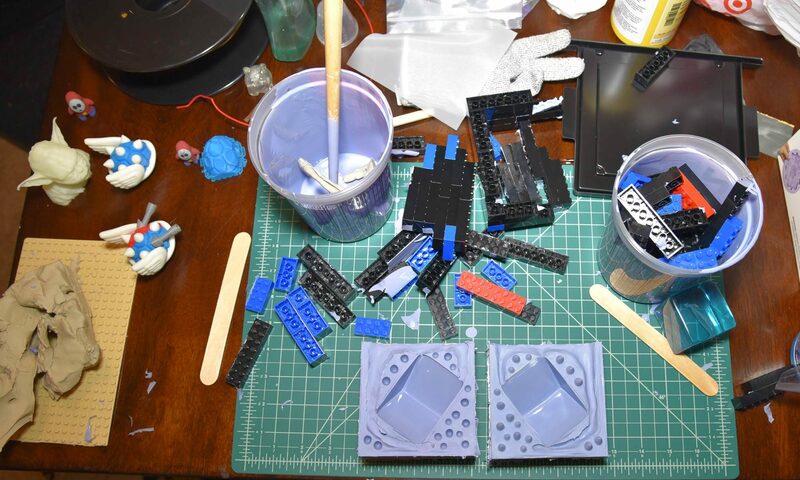 Can’t wait to do some more resin casting soon. Designed by the talented @thewondercatx Check out her other great work. 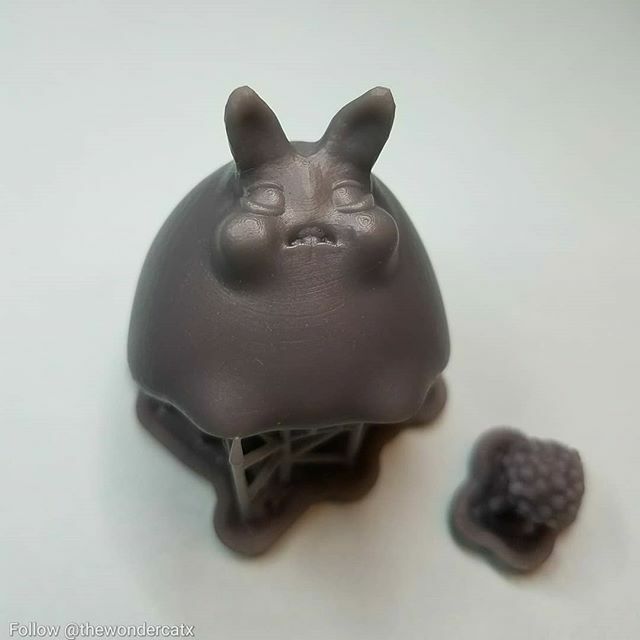 This was printed on the Form2 using the v3 Grey Resin. Prototyping new packaging. 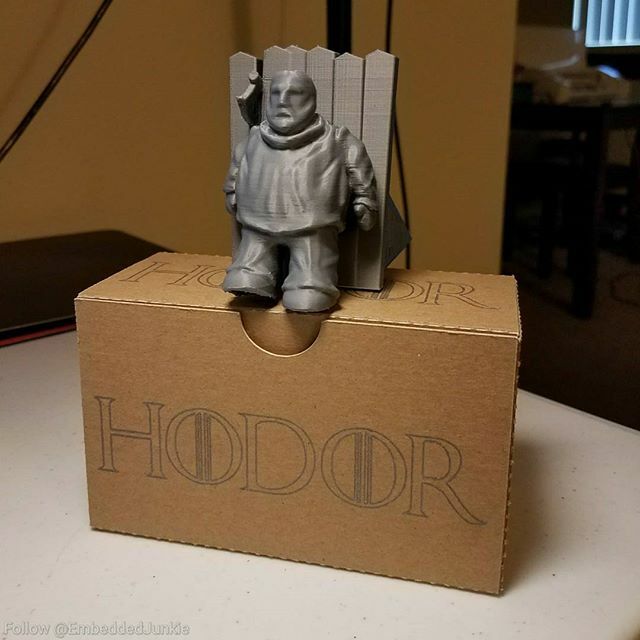 3D Printed Hodor Door Stop. Designed by @thewondercatx and myself. Completed box. Making custom boxes using the cricut and chipboard cardstock. 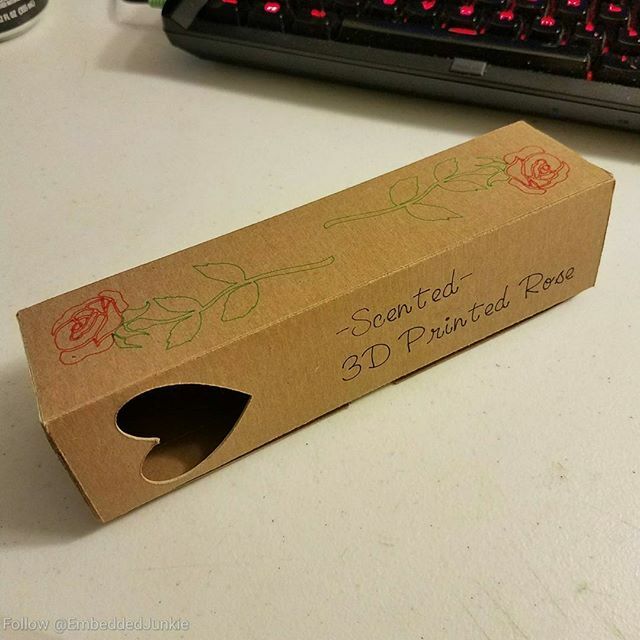 This is for my 3d printed roses. Making custom boxes using the cricut and chipboard cardstock. This is for my 3d printed roses. The last run is for the actual cutting. 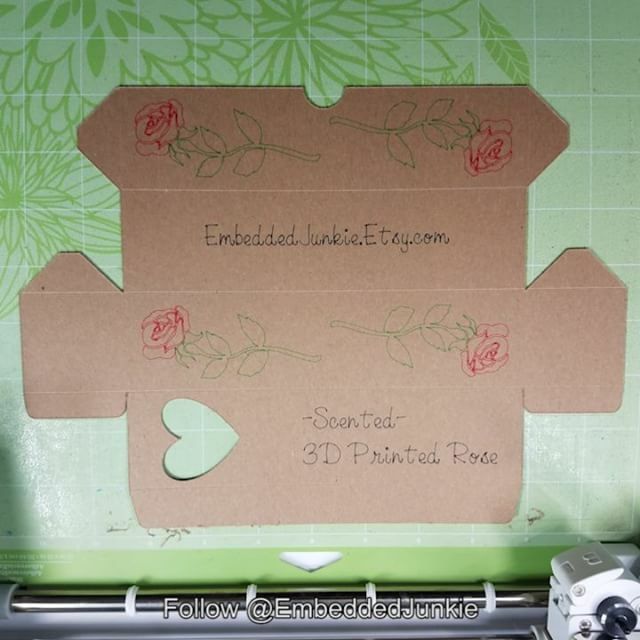 Making custom boxes using the cricut and chipboard cardstock. 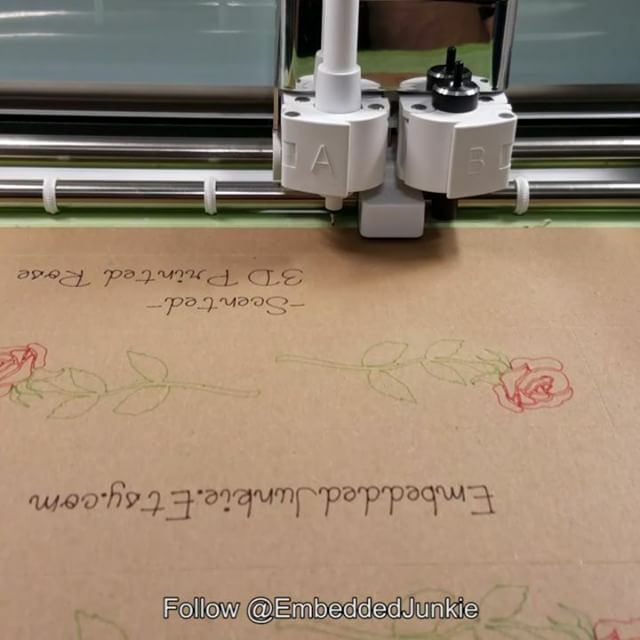 This is for my 3d printed roses. First run is for folding line scoring. Second is for pen artwork.